Watch Your Space is a proactive and creative hub for young people. It is a place where young people can get advice on internet safety issues and become more involved in making the internet a better place for all users. Find out more about our youth leadership programmes and youth-centred events. Here you can watch a range of student video campaigns and advice from our Webwise Youth Panelists on trending apps, advice for teens, and how they manage their online wellbeing. How can you become involved? Become a Safer Internet Day Ambassador and receive free training, join our youth panel and have your voice heard nationally and internationally. 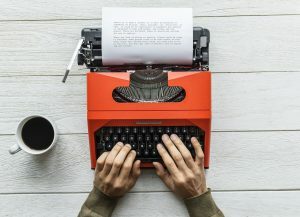 Why not write for us? There are so many ways to tackle online safety issues and make the internet a better place for young people. We are looking to hear from the youth of Ireland about their experiences of the online world…. Find out about the great work young people are doing around Ireland on internet safety. Get Inspired by youth campaigns and initiatives. Find out what events and activities the Youth Panel and Ambassadors are up to. We have a range of articles on the issues affecting young people, written by young people. Webwise creates campaigns to tackle common issues experienced by young people in the digital age. The #Up2Us campaign focused on creating awareness and prevention of online bullying. It accompanied the Up2Us Anti-Cyberbullying Teachers Kit and aims to empower young people to be an Upstander and not a Bystander. 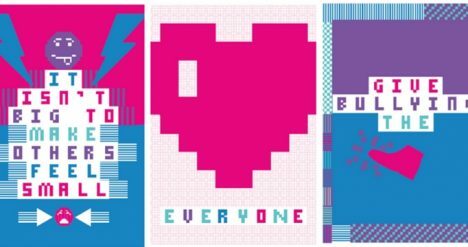 The Up2Us Anti-Cyberbulling Kit also includes a poster making kit that can be used to create a positive school environment. 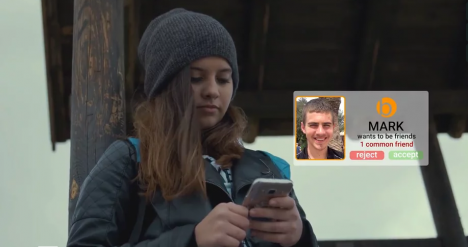 The Forever video is the cornerstone of the Lockers resource for post-primary students, which deals with the sharing of explicit self-generated images of minors. Some things last forever, others don’t. Sharing nudes that could hurt or embarrass others causes real harm, damage reputations and change lives FOREVER. It can also be a criminal offence. 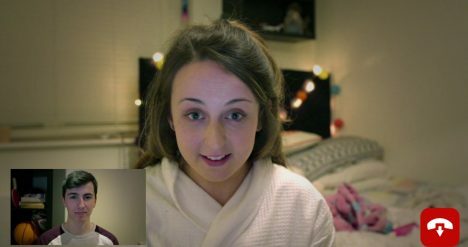 The #BeInCtrl campaign looks at online exploitation and sexual coercion. The Be in Ctrl resource is supported by the Say No! short film, created by Europol and the #BeInCtrl video. The campaign aims at making young people aware of these crimes and showing them that they are not alone, and promotes help-seeking and reporting of incidents. An Garda Síochána is the national police service of Ireland. Childline is a support service for young people up to the age of 18. There is a 24hr telephone, online and mobile phone texting service. SpunOut.ie is Ireland’s youth information website created by young people, for young people.